Use this adapter to change your DVI Connector to regular VGA Connector. Some video cards have a dual display capability. Use this adapter to allow dual display. 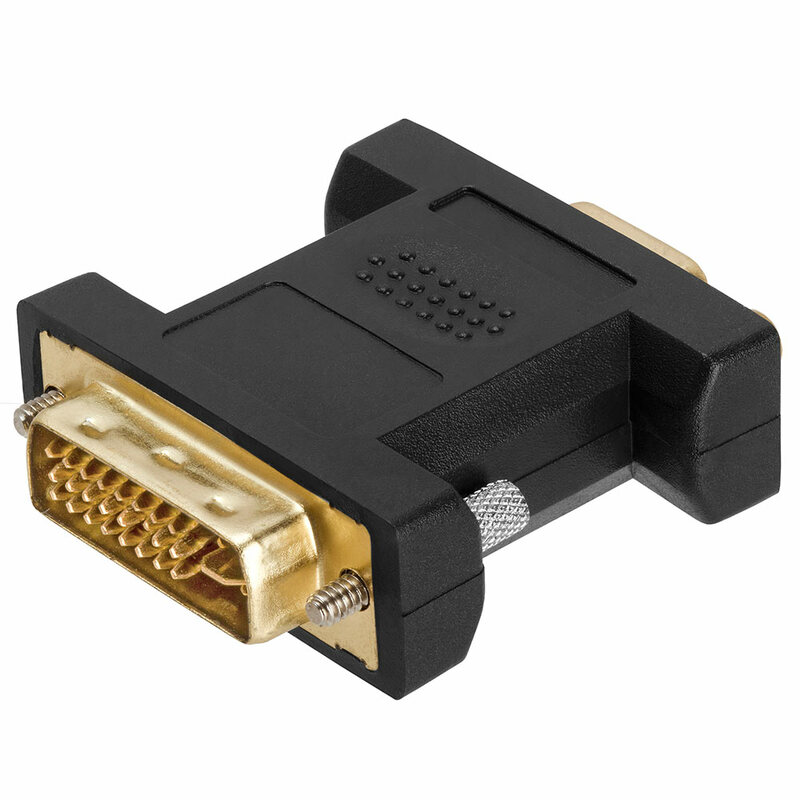 There are two types of DVI Connectors: DVI Analog and DVI Digital. If your DVI is digital, this DVI Adaptor will not work. Please check your DVI Pins carefully whether this DVI adaptor will fit in. 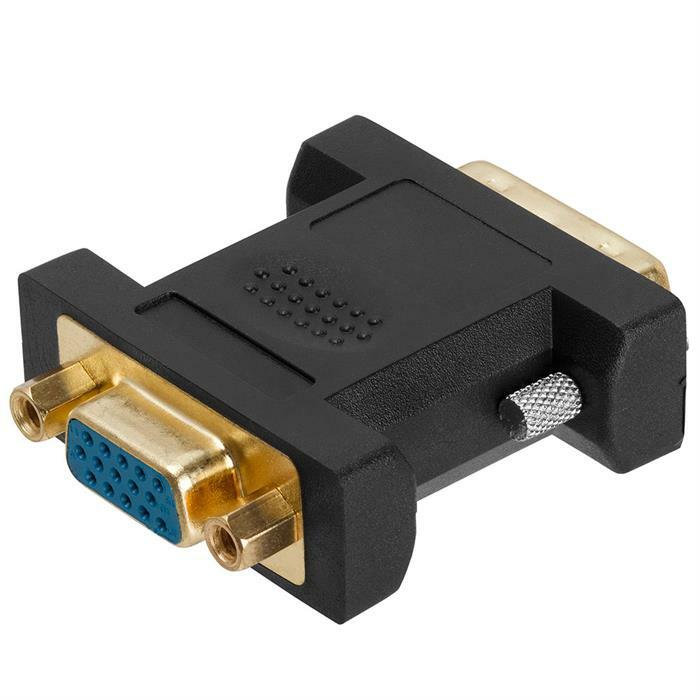 For example, if you have ATI Radeon VE Dual Monitor graphic card, you need this adapter to change one of your DVI connector to VGA connector to enable your Dual Monitor capability.